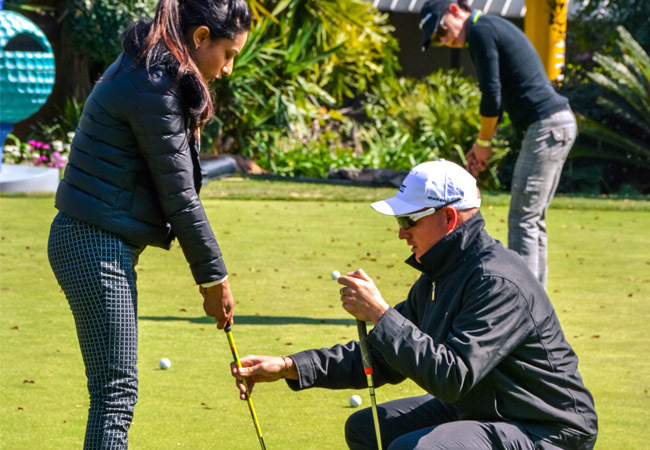 Whether you’re young or old, a beginner or aspiring professional, the World of Golf and the Gary Player Golf Experience have a team of highly qualified and skilled professionals that can get you into golf or get you better. 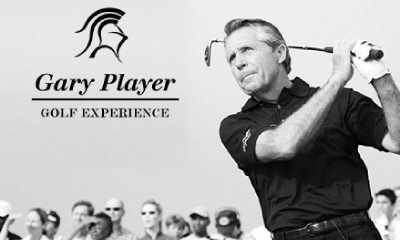 The World of Golf is about so much more than just golf. 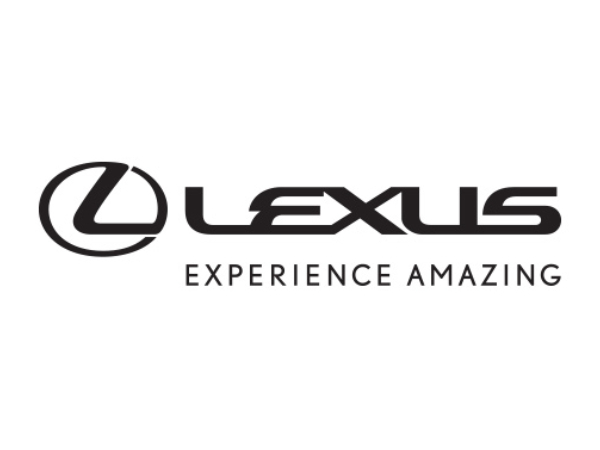 There is loads for the entire family to do. Our world class Dimples Café serves a variety of tasting meals and treats. 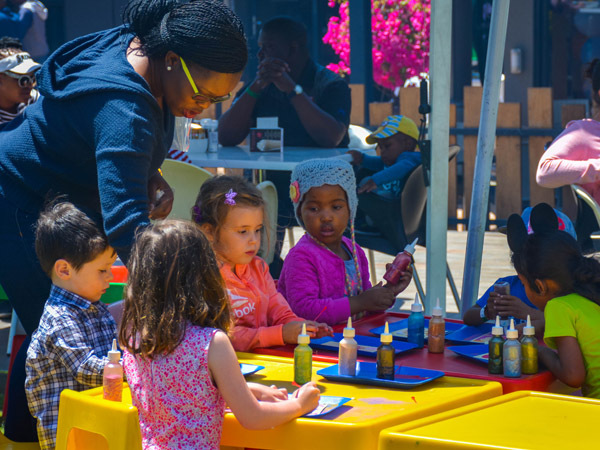 The Camelot Spa will pamper the golfer and non-golfer alike, but it is the World of Kids that continues to be the biggest attraction for parents looking for a break, and youngsters looking for an awesome time outside. The Dimples Café serves a variety of tasting meals and treats. 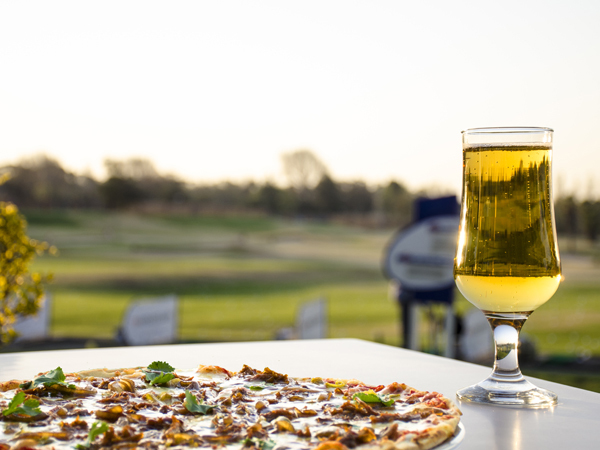 With a well-stocked bar, the best coffee in town, great craft beers and an unbelievable menu of tasty foods, there is no better place to eat, than at the World of Golf’s Dimples Café. Something for everyone.